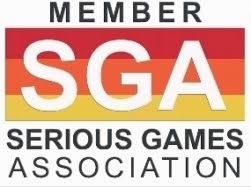 Are Wii Games Getting Serious? 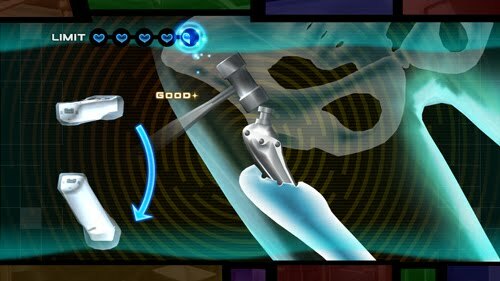 The makers of the medical action series Trauma Center blow the genre wide open with Trauma Team for Wii, bringing six exciting and creative gameplay modes. 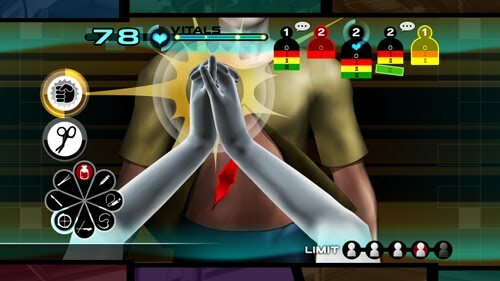 The Trauma Center series has become quite a cult hit since its beginnings in 2004, but the actual game is extremely faithful to the operating room experience: some players declared it the best medical-themed game series around. 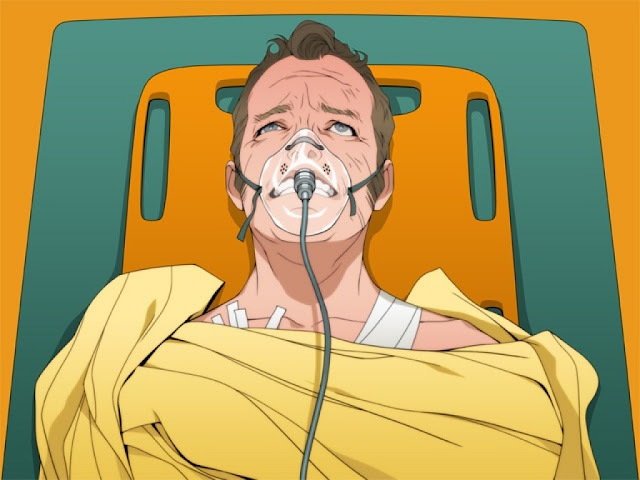 For Trauma Team, Atlus has nearly wiped the slate clean, and started over with a new foundation that includes much of what you usually think Trauma Center is all about -- but adds even more. 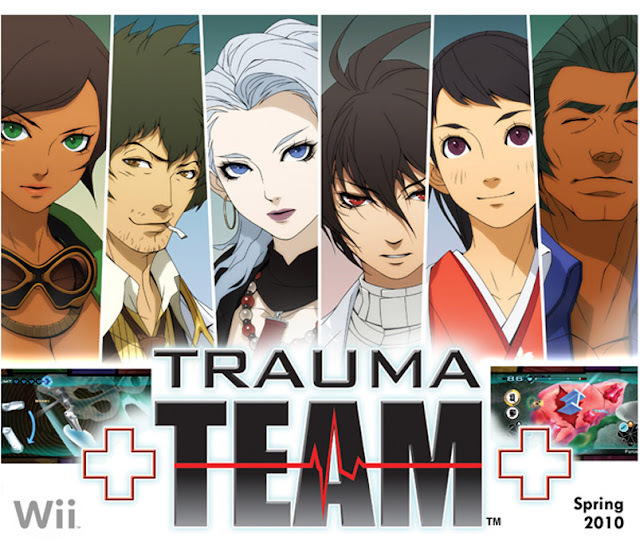 Trauma Team's big selling point is that it, naturally, focuses on a team of medical professionals instead of just a couple of surgeons. With a completely original approach to story cut scenes, Trauma Team delivers the thrills and drama of 6 specialists, 6 gameplay types. 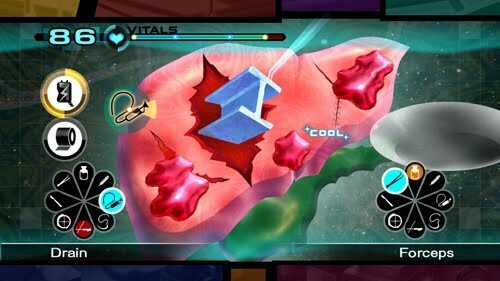 Try your hand at general diagnosis, where a keen, analytical mind comes in handy, or put yourself on the edge as a paramedic, where every ticking second could mean the difference between life and death! 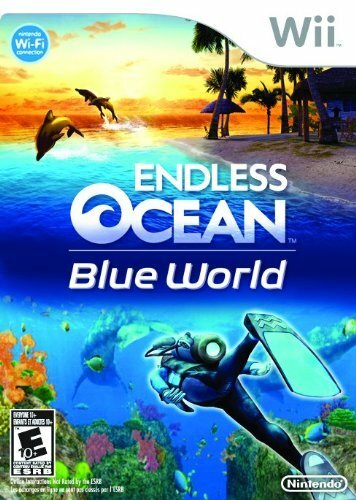 Endless Ocean: Blue World builds on the ocean experience first introduced with Endless Ocean™. 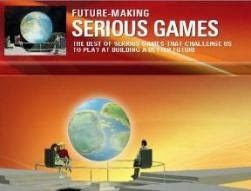 While the last game emphasized relaxation, this one is designed with more adventure in mind. Divers might find themselves escaping from or calming down attacking sharks, exploring shipwrecks or finding treasure. 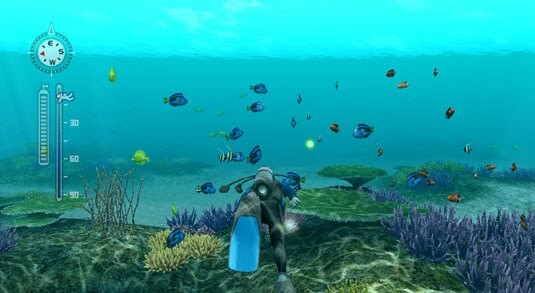 Endless Ocean: Blue World also has more creatures and improved graphics designed to fully immerse players in an ocean environment that they can freely explore at their own pace. 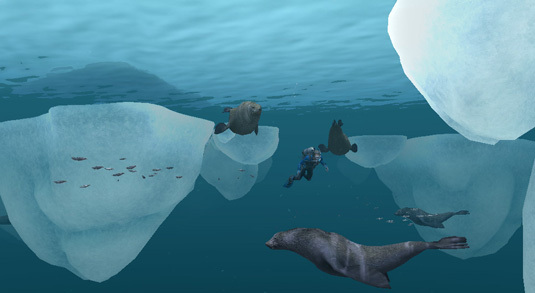 Players dive into oceans all around the world to discover the fish, mammals and various sea creatures unique to each region while learning about their habits and behaviors. By selling salvageable items for money, players can buy decorations for their island and buy coral to attract new kinds of fish to their own private reef. The ocean is teeming with life. Hundreds of real-life species are there to be discovered, from seahorses to giant whales. The game also includes a storyline that players can follow as they choose. The plot involves Oceana, a woman who investigates the “Dragon’s Song,” which her father, a prominent ocean explorer, was searching for just before his death.